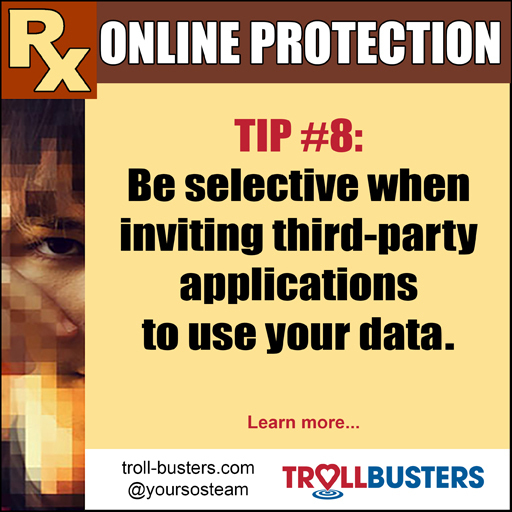 A third-party application is a product that’s not part of the main service that you’re using, but that has access to your main account or its credentials. For apps that you aren’t using regularly, consider revoking access to third-party application permissions from Twitter, Facebook and your phone. For example, Hootsuite is a third-party application that works with Twitter. 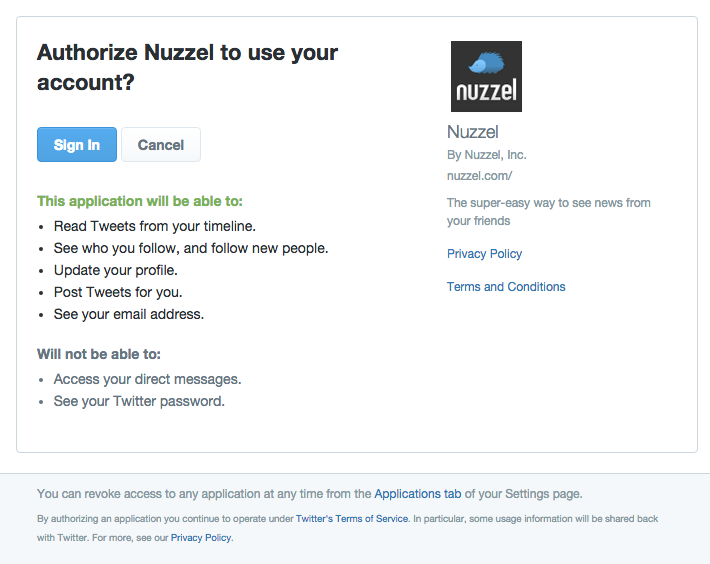 When you link up a third-party app with your Twitter account, you will see a screen asking for permission for the app to use your account. The third-party service will detail what the application will and won’t be able to do. Typically, apps can see your email address, read your Tweets, see who you follow, follow new people, update your profile, and even post Tweets. Most of these apps don’t actually do all of these things, but some third-party applications don’t have security standards as high as the ones the ‘mother’ service uses.